TOP FLOOR! 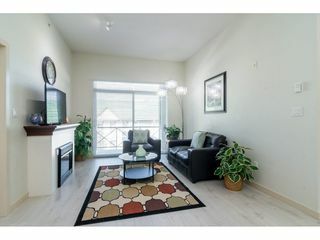 Great complex surrounded by greenbelt & gardens. 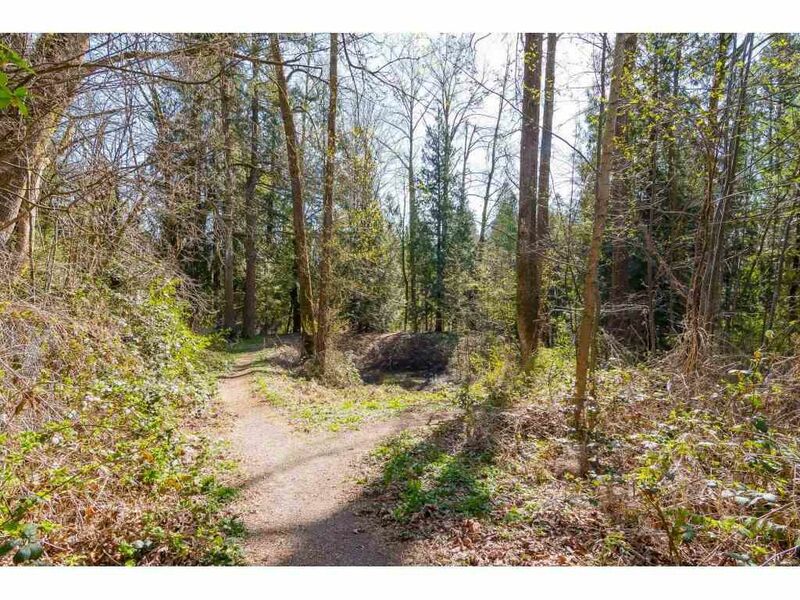 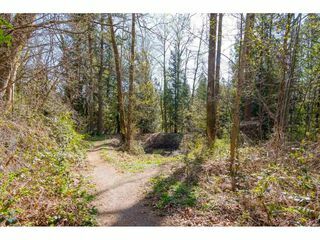 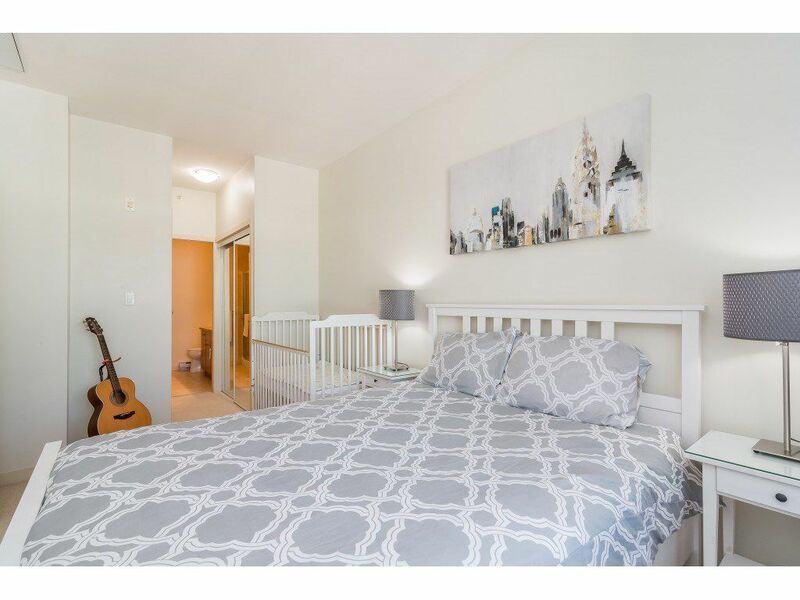 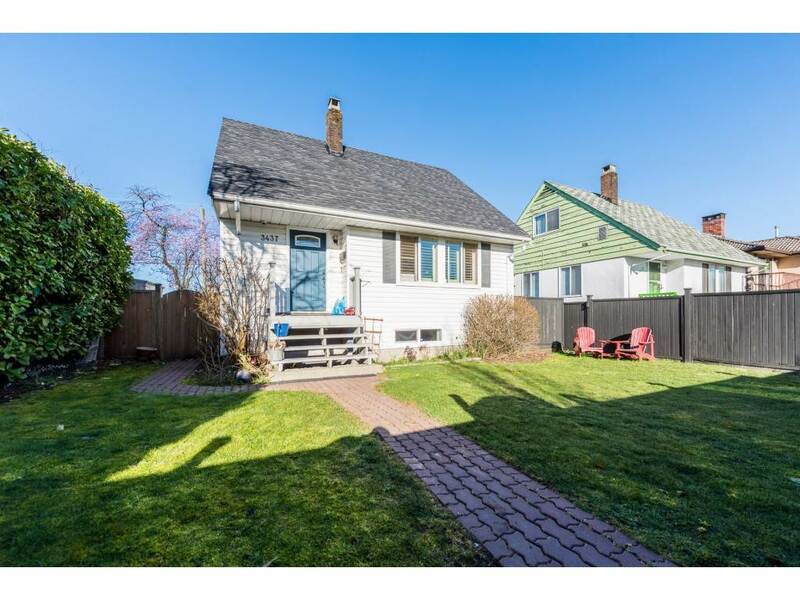 You have a well run gated community, close to all forms of shopping, bus routes, schools, restaurants, Mill Lake Park & Waterpark, swimming pool, and churches. 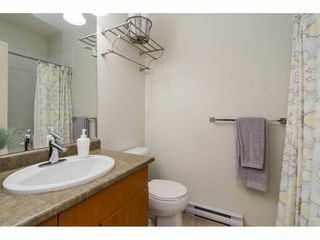 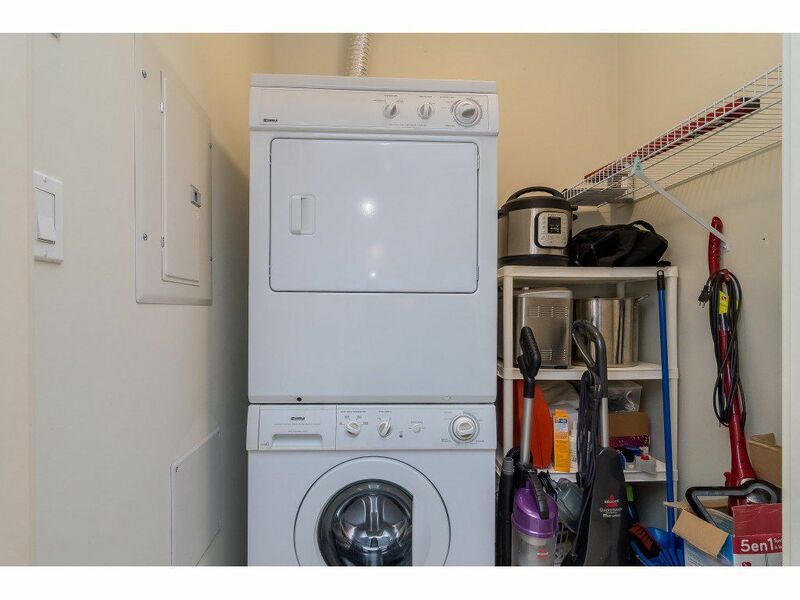 Family friendly strata, pets allowed, one dog or cat, up to two caged birds, however no rentals allowed. 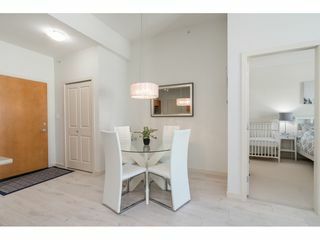 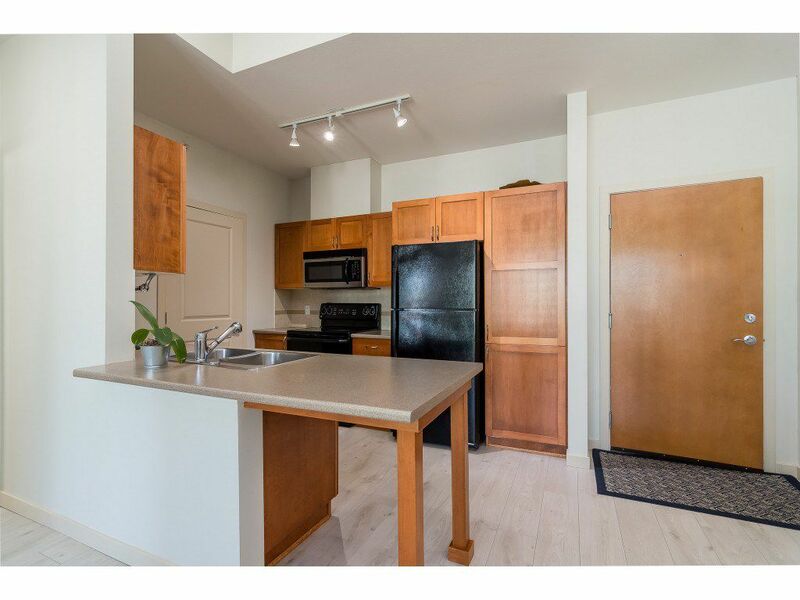 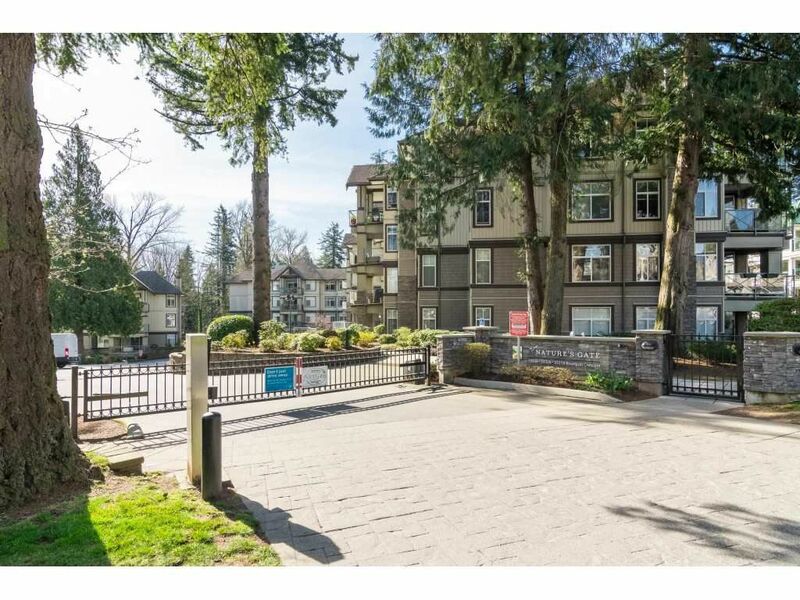 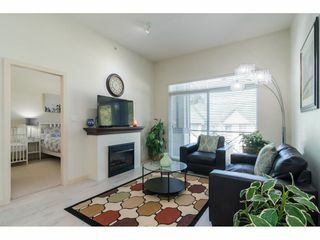 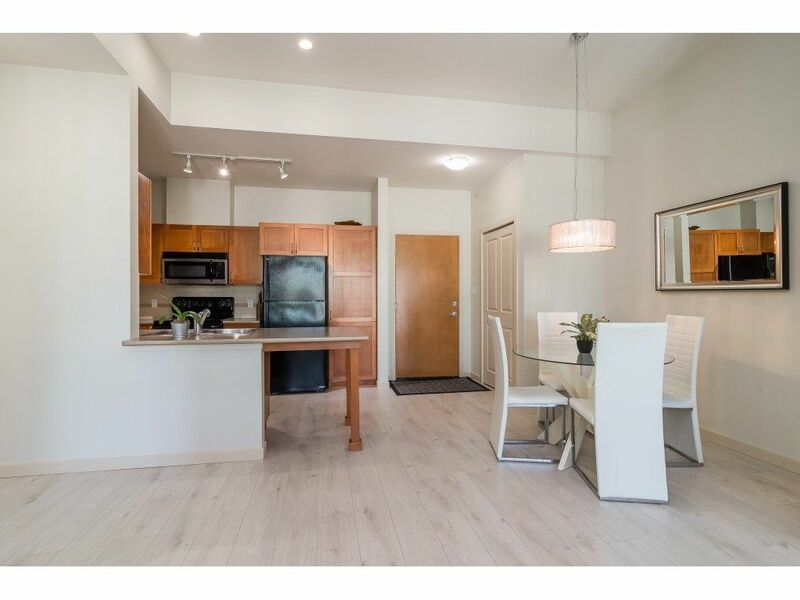 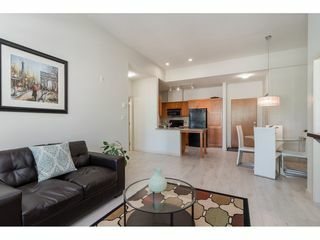 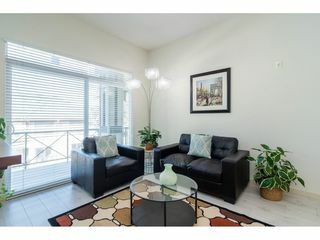 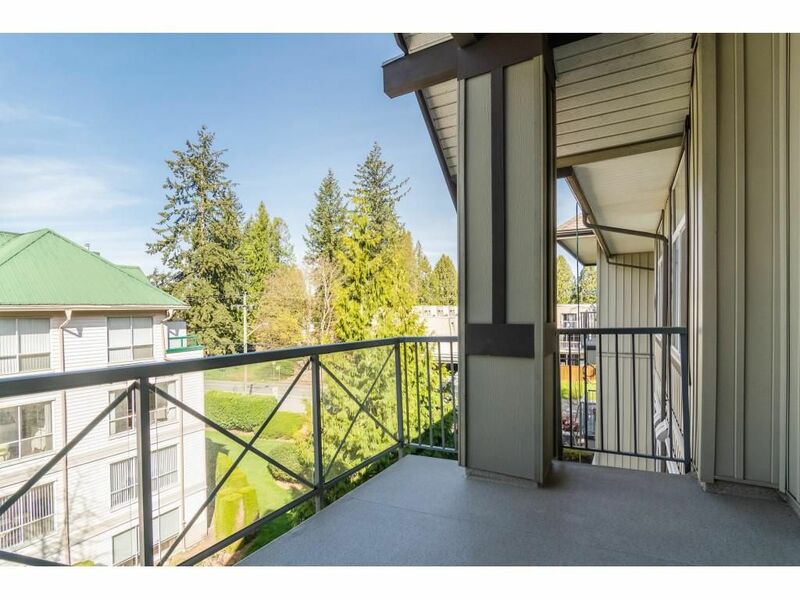 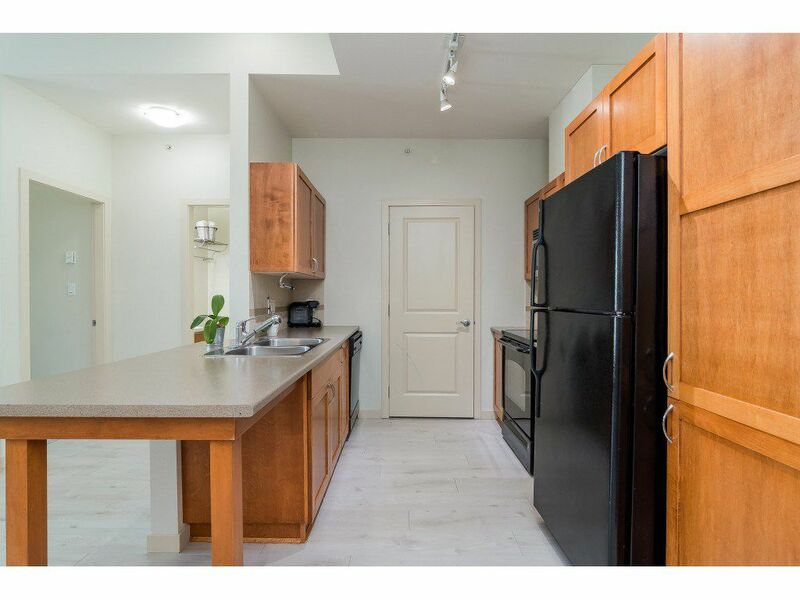 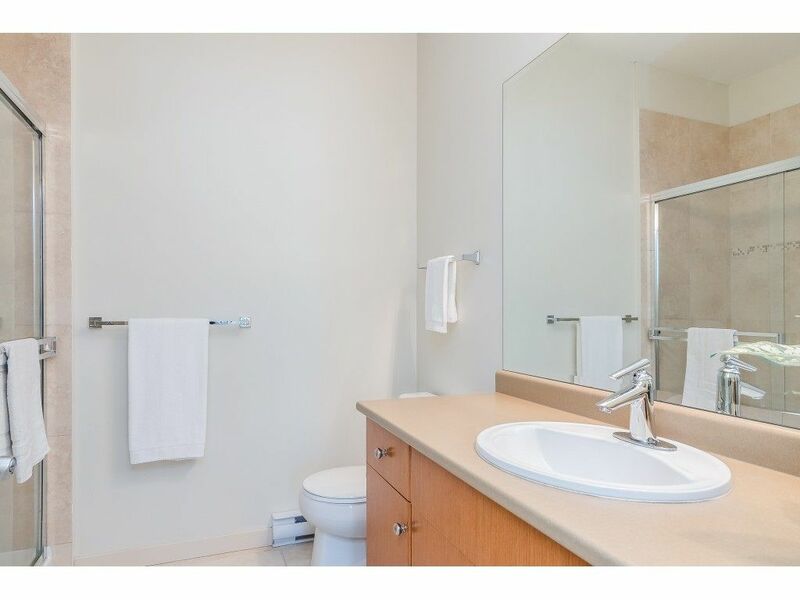 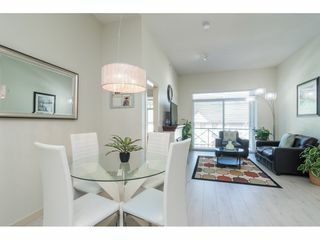 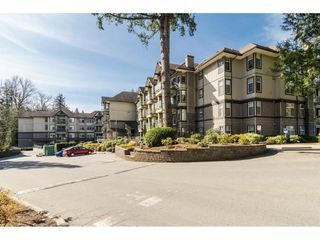 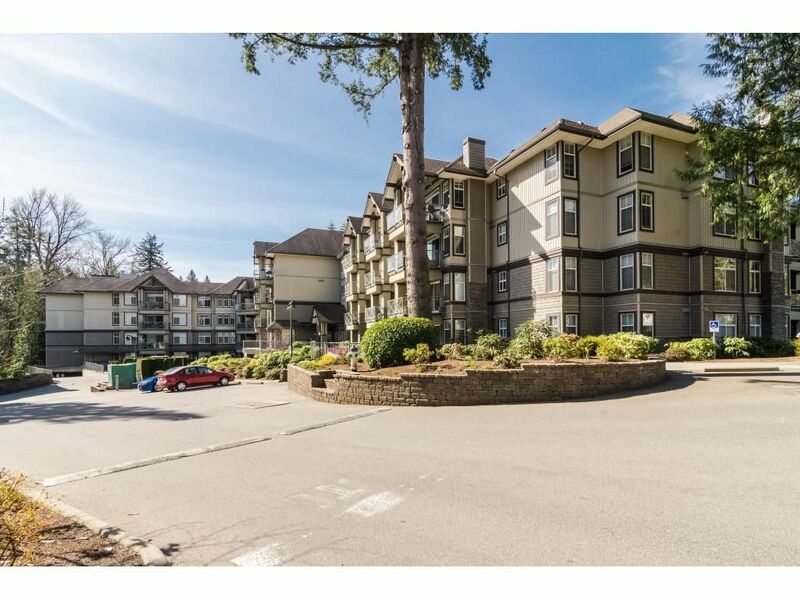 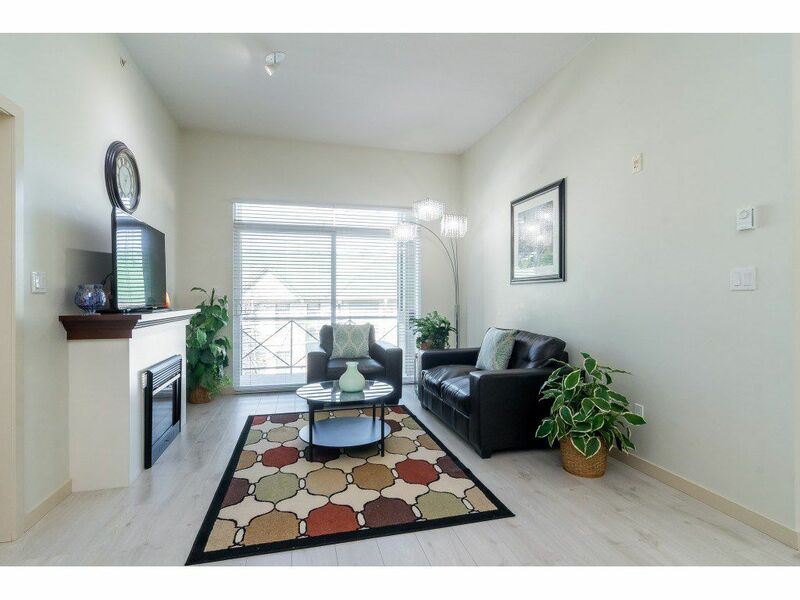 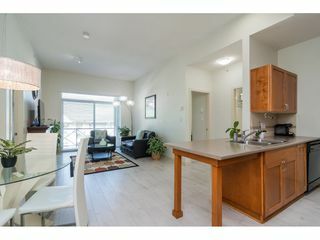 This 2 bed, 2 bath, 920 sq ft unit has VAULTED CEILINGS with lots of natural light and BBQ's allowed on your spacious balcony. 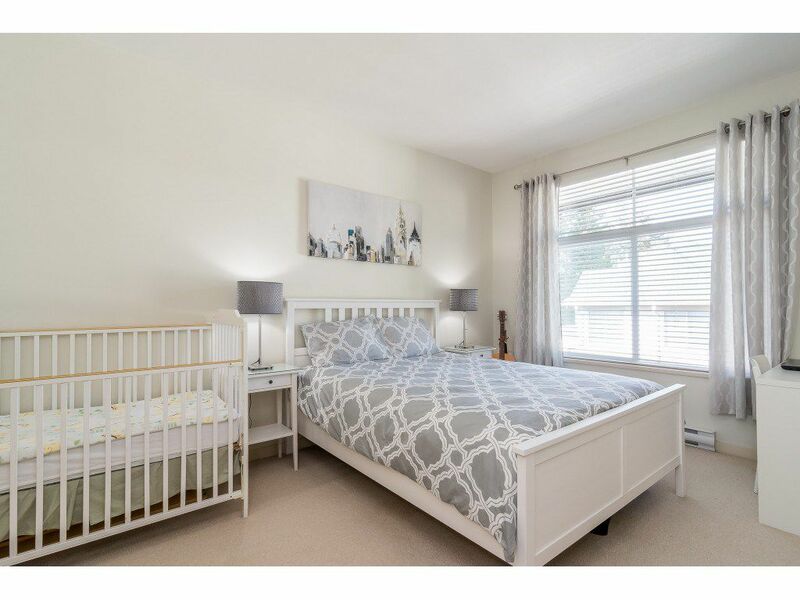 The open concept has maple cabinets in the kitchen, cozy electric fireplace in the living room, his & hers closets in master bedroom with a 3 piece ensuite, in suite laundry with storage plus extra storage locker on the same floor! 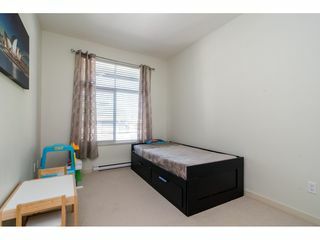 Caretaker on site, guest suites, workshop and bike room. Comes with 2 CORNER PARKING STALLS! Call today!